The developer Play'n GO was founded in 1997, and is based in Växjö, Sweden. The company originally only developed casino games for other software providers, but started to develop their own games in 2004. The company offers both slots and table games, as well as video poker and scratch cards. 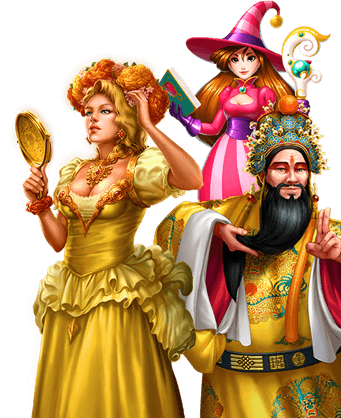 Interest in the games is growing, and the video slots are gaining more recognition with the players, as they boast fantastic graphics, as can be seen in the game Royal Masquerade, for example. The games are also original and innovative, good examples for some games are Eye of the Kraken and Tower Quest. The games are mostly popular in the markets of the Nordic countries, such as Norway and Denmark, but Play'n GO is also motivated to enter the French and Italian markets. You can play these games at the following online casinos. WHICH ONLINE CASINOS ACCEPT Play'n Go IN 2019? a large number of games can be played on mobile devices, such as iOS and Android smart phones and tablet computers, and the size of the game automatically resizes to the screen size of the mobile device. enjoy live games with real dealers. To demonstrate the trustworthiness and reliability the developer has game licenses from the Alderney Gambling Control Commission and the Malta Gaming Authority. This is a good reassurance about their professionalism.